HF: Tang Fun Kee was incorporated on 23rd May 1951 and appears to be still in operation. 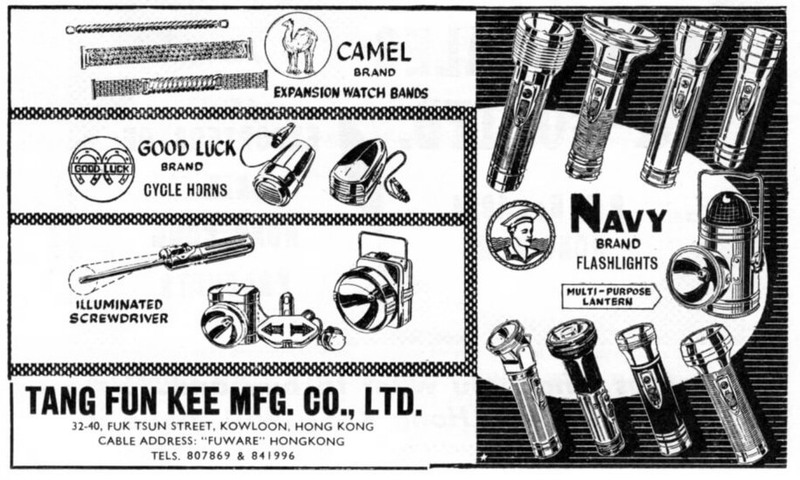 “…Tang Fun Kee occupied a five-storey building in Larch Street [Tai Kok Tsui – note the advert below has the company at 32-40 Fuk Tsun Street], producing headlight cases, square torches and watches. Electroplating was on the first floor; the production of torches was carried out on the second floor and the production of watch bands was on the fourth floor. The higher the floor was, the smaller were the products. The workers could hardly meet the factory boss as he usually worked in an office on the ground floor. When the man conducted his inspections in the factory, someone would tip off their workmates he was coming. Ah Ying worked in the watch band division and dealt with both stainless steel and copper bands. Processes she was involved with included installing watch cases, putting in springs and pressing iron wires. Ah Ying mainly did the latter two jobs. There were dozens of workers in each floor of Tang Fun Kee with workers lined up in rows of seats, each equipped with pressing machines. When a division was understaffed, the supervisor would deploy workers from other divisions. Operating the pressing machines was a low-skilled job. Workers simply needed to be fast and diligent. The foremen inspected workers from the back of the workers. Those who were slow or found chatting would be fired. As a result, workers only tended to chat when foremen were elsewhere. The factory manager was very strict and had a stern face which made the workers feel frightened. This article was first posted on 18th April 2016. During WWII. It wasn’t until after the war that we officially incorporated, some 40 years after we started trading. At its peak it employed 1500 people. It was considered one of the “Biggest 4” in the colony. 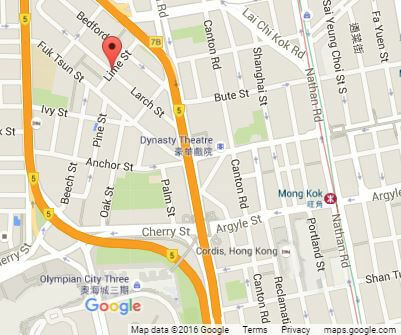 It was a top breeding ground for some of the best mechanics in HK. It offered a 4 year training program. First year they were paid $60 a month, each additional year another $60 increase. Final year they got paid $240 a month. Wages were given out in paper envelopes, in cash, on Saturday afternoons. If they were skillful enough to be retained after 4 years they received a pay increase to $500 a month.. Lady workers “factory girl” received less than first year apprentice. There were only 3 days off in a year, that I can remember. The Winter Festival, Chinese New Year’s Day and the Second Day. In the 60’s there was a popular movie, by Chan Po Chu, made “on location” at Tang Fun Kee. In Ah Ying’s description, the boss man that inspected the factory was my father, Tang Wing Chuen. Workers didn’t need to be tipped off. 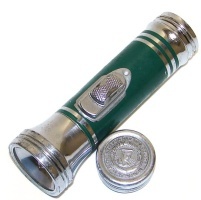 Because dad always had a cigar in his mouth that one could detect from 100’s of feet away. Grandfather retired early. My father took over when he was only 22 years old. Grandfather might not have paid top wages but he was all about his employees. Each month he would manufactured a reason to invite employees and their families for an invitation dinner. It was made very clear that no gift was necessary. In the late 50’s grand father built a bunch of flats to give away to employees that helped the family and the factory survived the Japanese Invasion. My father was a big spender. He was also good. He was worth every penny he spent. Unfortunately his step brothers didn’t see it that way. They forced him to retire in the 70’s, only to have run the business to the ground within 10 years. Today, my 4 uncles are still keeping the company registered. All Tang Fun Kee has left now is my father’s license plate “168”. I put together a deal to buy the plate for HK$5 Million. Uncles wanted 22 million. They can keep it warm for the Transport department. One more correction – the Executive office was on the second floor. Thank you for sharing. I checked out the site and your shop as well. You certainly have some interesting items.. I do not see the belt in the site. Have you any idea where it is please? Thanz.